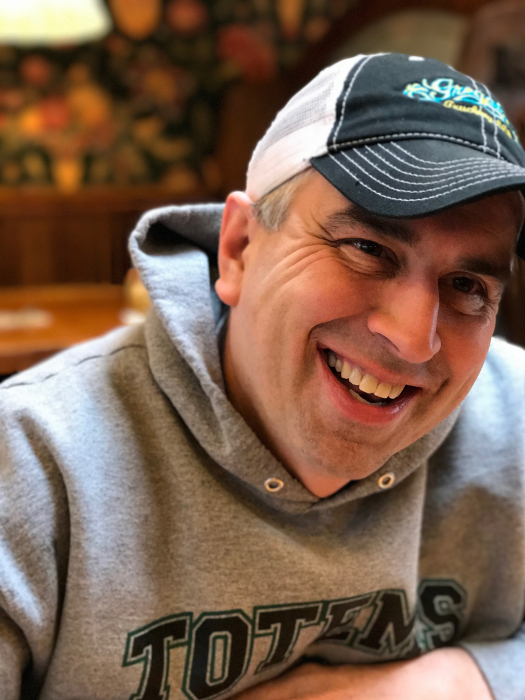 Timothy Todd “Tim” Gregoire, 51, of Crookston, MN, passed away unexpectedly after a brief illness at Advent Health in Orlando, FL. Tim and his wife, Robbie, had been vacationing in Florida and looking forward to spending time with family there. Tim was born in Seattle, WA on January 16, 1968, the son of Kenneth and Alicia (Carrillo) Gregoire. He was educated in Kent schools and while he enjoyed playing soccer, hockey was his first love. After graduating from high school he played junior hockey and had a running joke with his grandchildren that he had once signed a contract with the NY Rangers. 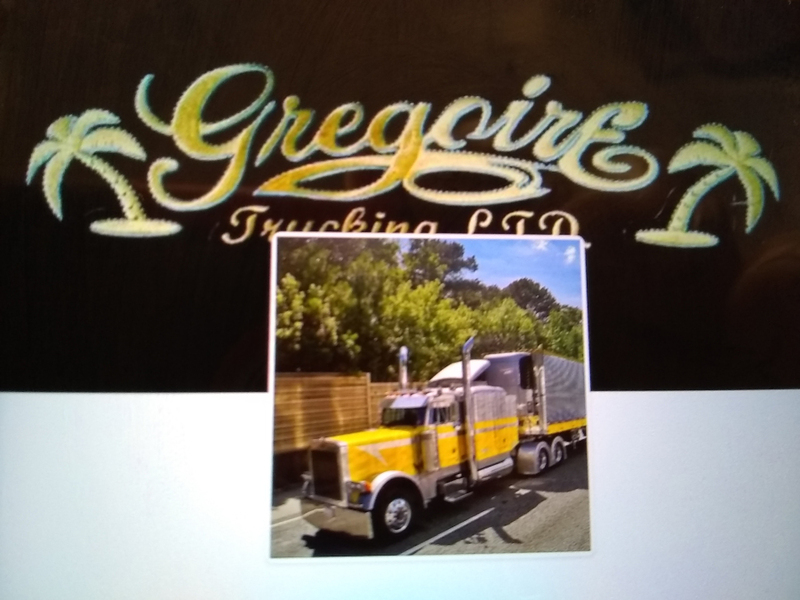 Tim was very proud to have been in partnership with his father in Gregoire Trucking, becoming sole owner of the business after his father’s passing. On February 19, 2008 he was united in marriage to Roberta Lanae “Robbie” Vervalen at Miami, FL. The couple had been making their home in Crookston since that time. Sadly, their son, Tyler, passed away on September 25, 2013. Tim enjoyed being a long-haul trucker, and he absolutely loved his custom painted truck. He was planning to redo the interior of the cab and had recently purchased a new trailer as well. Since moving into their beautiful older home, Tim and Robbie had been doing a whole-house restoration. This involved just about every skill they had, and they were quite proud of what had been accomplished, while knowing that there would always be more they wanted to do. Tim leaves his beloved wife, Robbie; their 5 living children: Keeley (Jake) Useldinger of East Grand Forks, MN, Brandon Gregoire (Lauren Lang) of Tacoma, WA, Andrea Edwards of Cottage Grove, MN, Ian Galstad (Jadyn Rosell) of Grand Forks, ND, and Rachel Galstad of St. Cloud, MN; 6 grandchildren: Kadin Edwards, Ava Edwards, Camren Duncan, Oliver Grandahl, Tyler Galstad, and Kennedy Useldinger; his mother, Alicia Gregoire of Tacoma, WA; sister, Tammi Gregoire of Tacoma; and many other family members and friends. He was preceded in death by his father, Kenneth; and son, Tyler Edwards. May God richly bless the memory of Timothy Todd Gregoire. A memorial service for Tim Gregoire will be held at 11:00 am, Thursday, March 28, 2019, at the Trinity Lutheran Church in Crookston, MN with The Rev. Greg Isaacson, officiating. Visitation with the family will be for one hour prior to the service. Inurnment will take place in Memorial Park South in Grand Forks, ND at a later date.